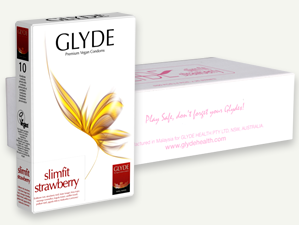 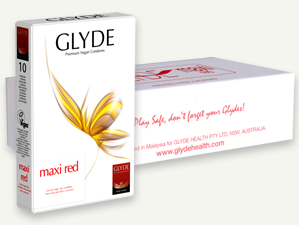 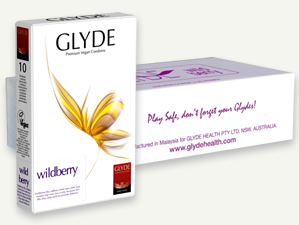 GLYDE condoms are the truly vegan condoms - certified by the Vegan Society in 2006 end every year since. Vegan lifestyle does not only mean eating vegan and avoiding to harm animals. Please read here why you should use vegan condoms - and what's the difference between vegan and non-vegan condoms.